Treat friends and family to this unique Belgian gift set. 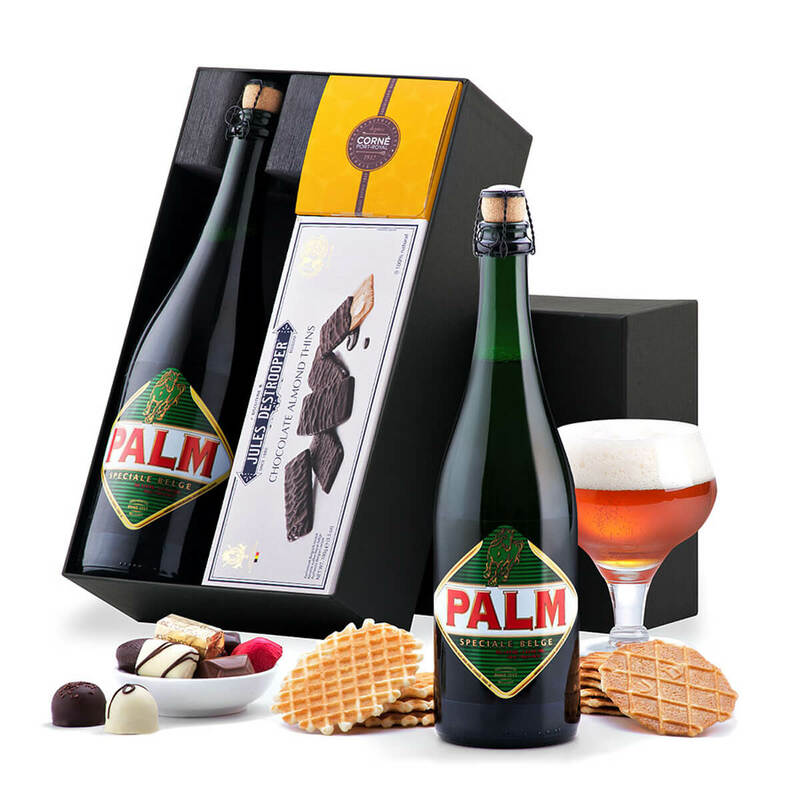 Belgian Palm beer and a pleasing assortment of Corné Port-Royal Belgian chocolates are the perfect pairing. 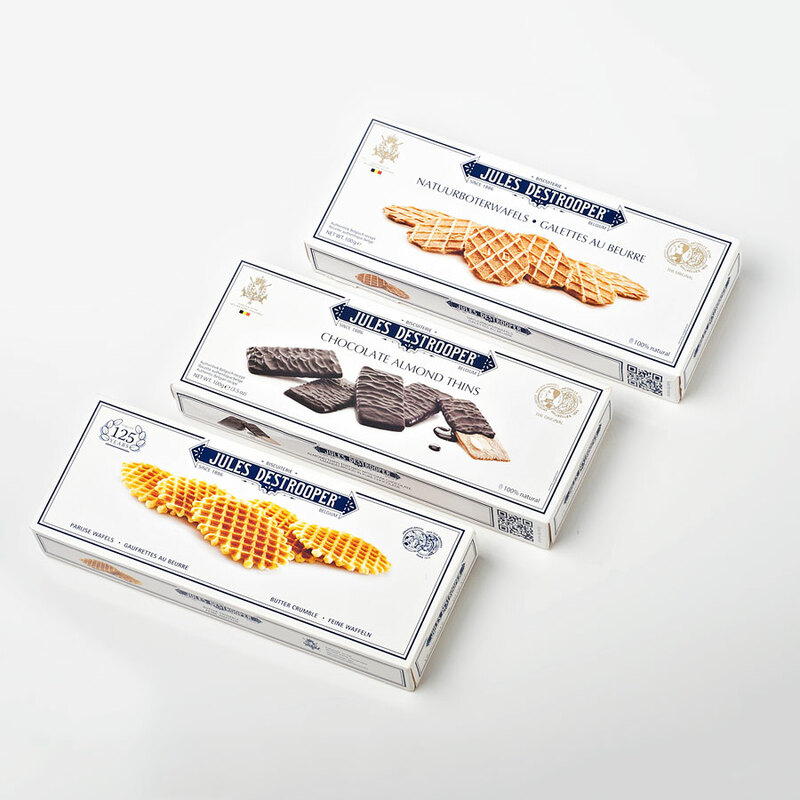 The collection of milk, dark, and white chocolates will be irresistible to any Belgian chocolate enthusiast. Scrumptious Destrooper Chocolate Almond Thins are a delicious addition to the gift. Discover why Palm craft beer has been a cherished Belgian tradition since 1686. 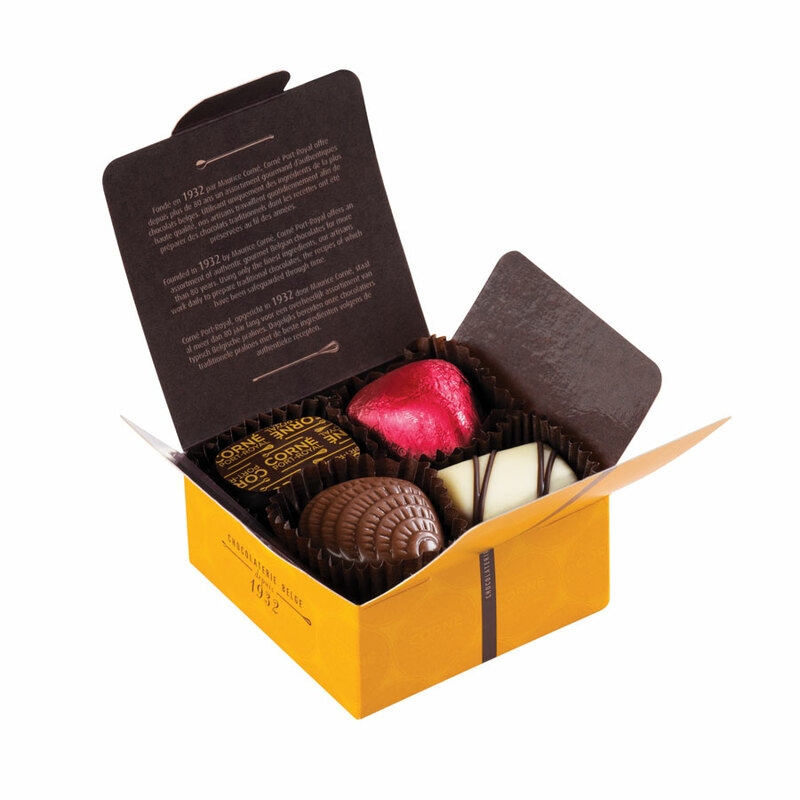 Handsomely packaged in a luxury black gift box for gifting, this is the perfect combination of Belgian beer, chocolates, and biscuits. Please note the bowl and glass are not included.